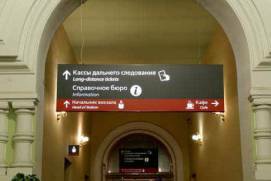 All railroad stations in Moscow have user-friendly navigation menus in Russian and English. 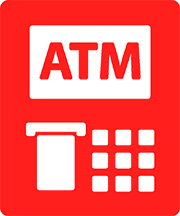 Tickets can be purchased in ticket offices, self-service terminals and online. 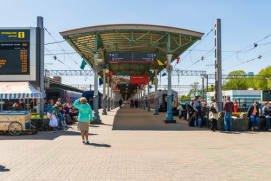 Passengers can board long-distance trains 30 minutes prior to departure. Passing trains often stop for a few minutes only. 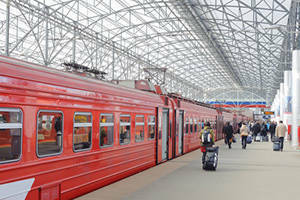 Aeroexpress trains is the quickest way to get to Moscow airports. 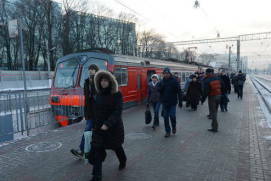 Suburban trains is the cheapest way to travel to Moscow suburbs. Moscow has nine railway terminals (train stations). They are located around the circumference of the central part of the city. 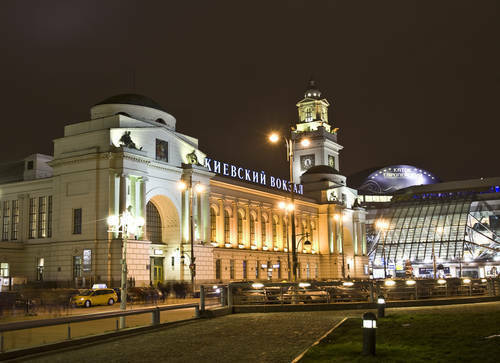 Three rail terminals (Yaroslavsky, Leningradsky and Kazansky) are located walking distance from each other near Komsomolskaya metro station. These stations are all on one square which is referred to as Three Station Square by locals. All of Moscow train stations are clearly posted with English-language navigation signs throughout. 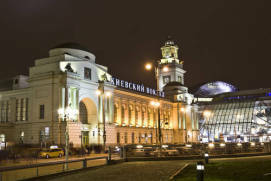 All of Moscow train stations are directly connected to the metro system;. 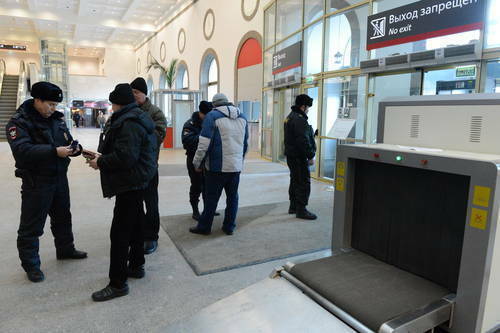 All of Moscow train stations are well-equipped with ATMs, cafes, toilets, automatic luggage lockers and waiting rooms. 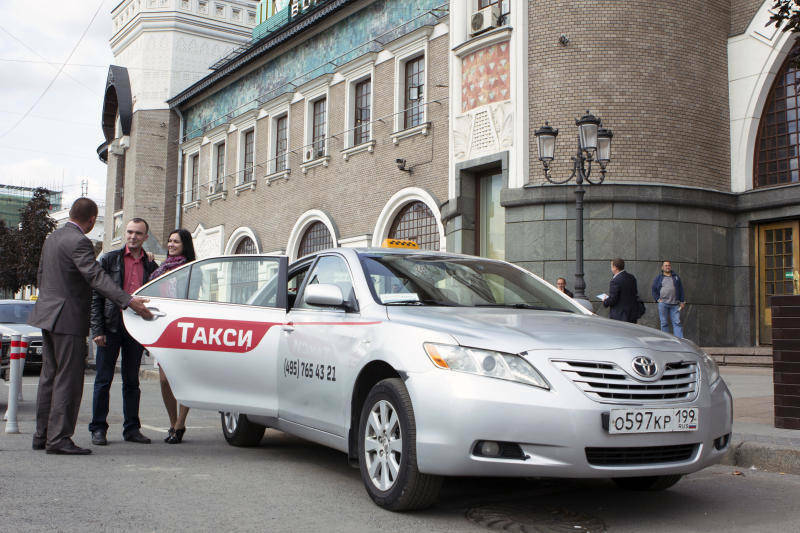 There are taxi stands outside each Moscow train station. lmost all information boards and train schedules are in Russian only. The exceptions are Leningradsky and Paveletsky Moscow railway stations, but even there it’ll take you some effort to find an English-language schedule. 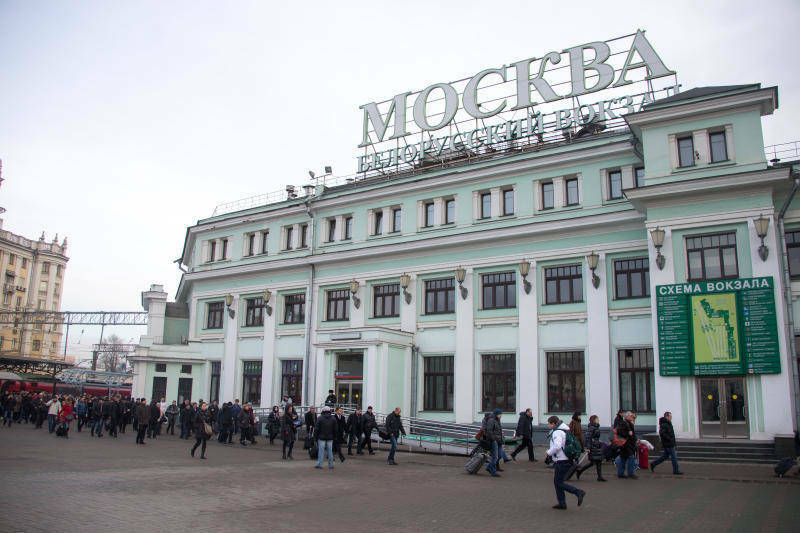 Toilets at Moscow train stations usually charge a fee — 30 or 40 rubles on average. 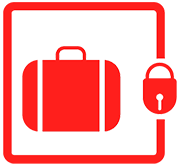 All baggage gets screened at station entrances. 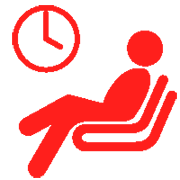 The route from the metro to the platforms where Aeroexpress trains are bound for the airport is usually clearly signposted. It’s a 5-7 minute walk on average. There are baby changing rooms at the railway stations. 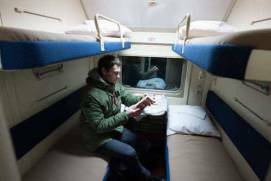 Most stations have paid baby care rooms equipped for rest and feeding. Free Wi-Fi is available at all Moscow train stations. To connect, you need to be identified by a mobile phone via SMS.. 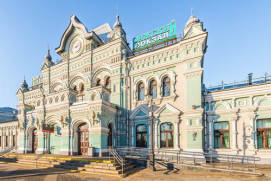 In all Moscow stations there is a medical center that works around the clock, and a police station. 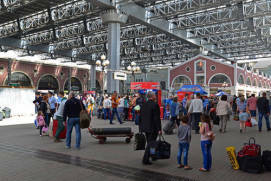 A lot of migrant workers from CIS countries, many of whom have been on the road for 3-5 days, arrive in Moscow through Kazansky, Kievsky and Paveletsky stations. 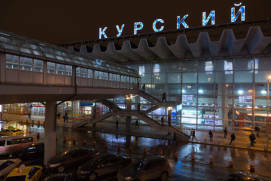 Kievsky station has a separate waiting room for Aeroexpress passengers. 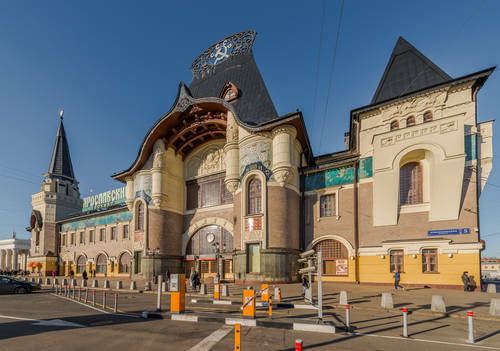 Almost all of Moscow’s railway stations are impressive architectural landmarks built between 1850 and 1920 and have been recently renovated. Ticket offices work round the clock at all stations. 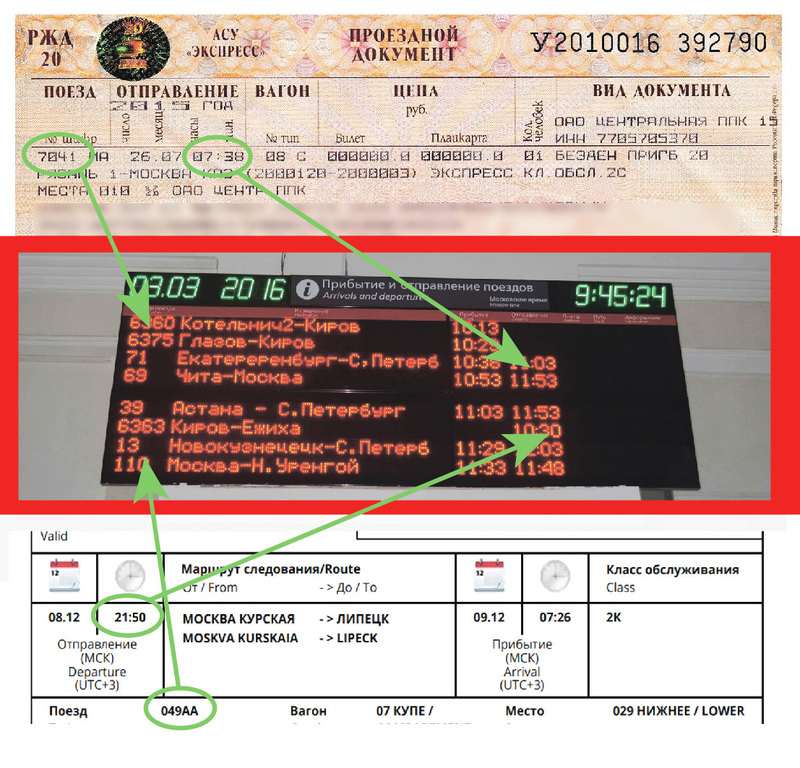 Pay attention that the ticket office for commuter trains and long distance trains are separate. To purchase a train ticket you need to have a passport with you. 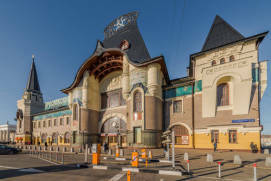 All Moscow rail terminals have self-service terminals for ticket sales. Terminal interface in Russian. 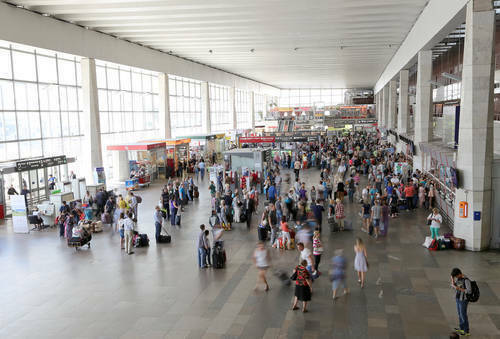 Please note that there are different terminals for commuter trains and long distance trains. 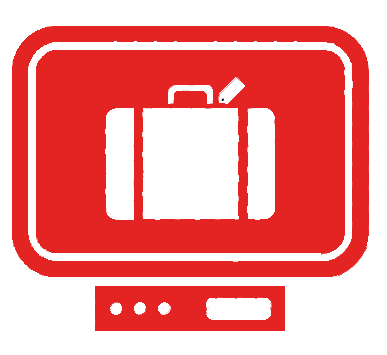 To purchase a ticket you will need to enter your passport information. 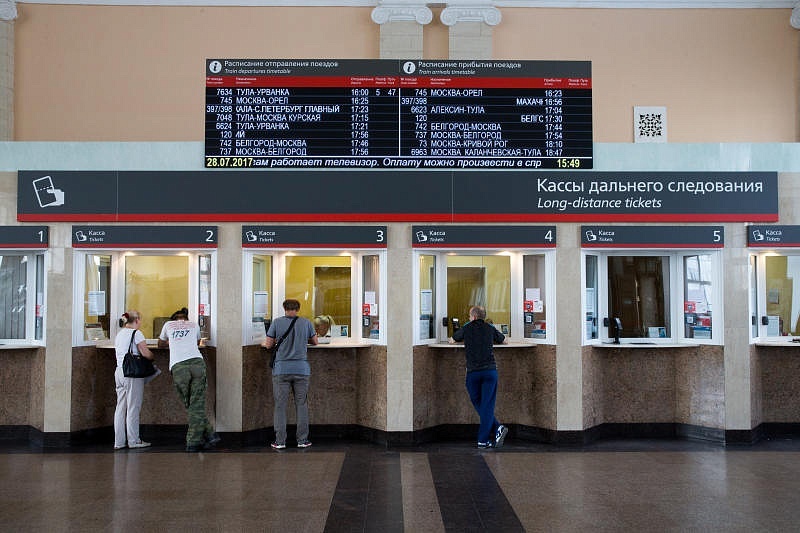 The website of the “RZD” company has the opportunity to find out the timetable of trains and purchase tickets on-line, paying for them with a bank card. 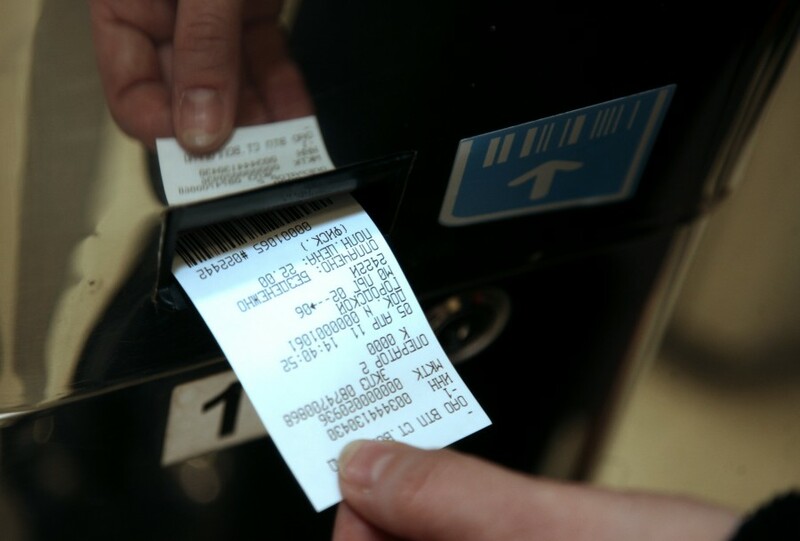 All your tickets are stored in your personal account so that you can always find and print them. 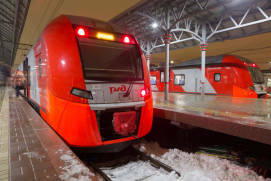 In addition to the website of the railway company “RZD”, there are other services for selling train tickets online, for example, tutu.ru, onetwotrip.com, etc. 1. 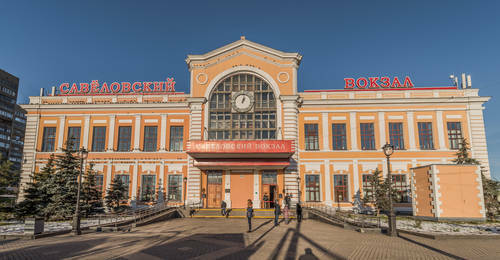 The first thing before going to the station, specify from which station and at what time your train departs. This is always indicated in the ticket. Try to arrive at the station 30 minutes before the train leaves. 2. 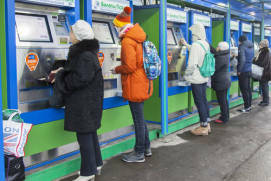 If you bought a train ticket online, but did not pass the electronic registration, you must first print out a ticket at the self-service terminal or a ticket office. 3. Find the timetable with the train schedule. When searching for the right train, it is better to navigate by train number and departure time. 4. 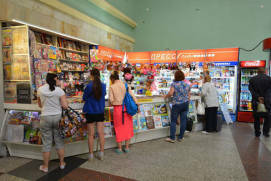 The information board in English is only at the Leningrad and Paveletsky railway stations. 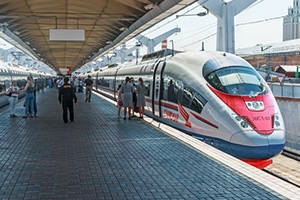 Sapsans are high-speed trains travelling from Moscow to St. Petersburg (from Leningradsky station, 8-10 times a day) and Nizhny Novgorod (from Kursky station, 2 times a day). 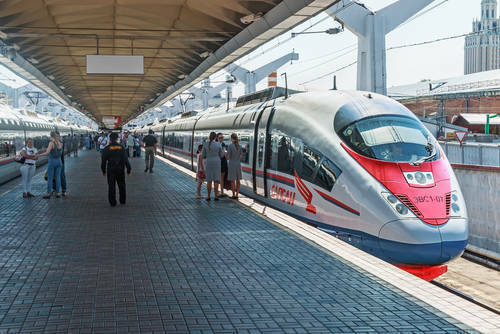 These trains cover the distance to St. Petersburg and Nizhny Novgorod in less than 4 hours. Sapsan express train is the fastest way to get to these major Russian tourist destinations. 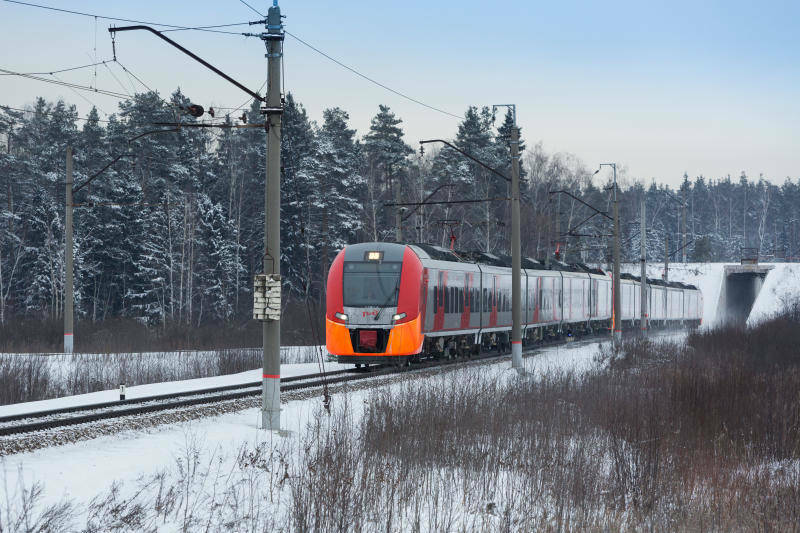 On its way to St. Petersburg this train makes a stop in Tver, and on the way to Nizhny Novgorod — in Vladimir. These are ancient cities with many interesting tourist spots. Ticket price varies depending on the season and departure time: to St. Petersburg — between 2,500 and 4,200 rubles, to Nizhny Novgorod — between 1,500 and 2,000 rubles. 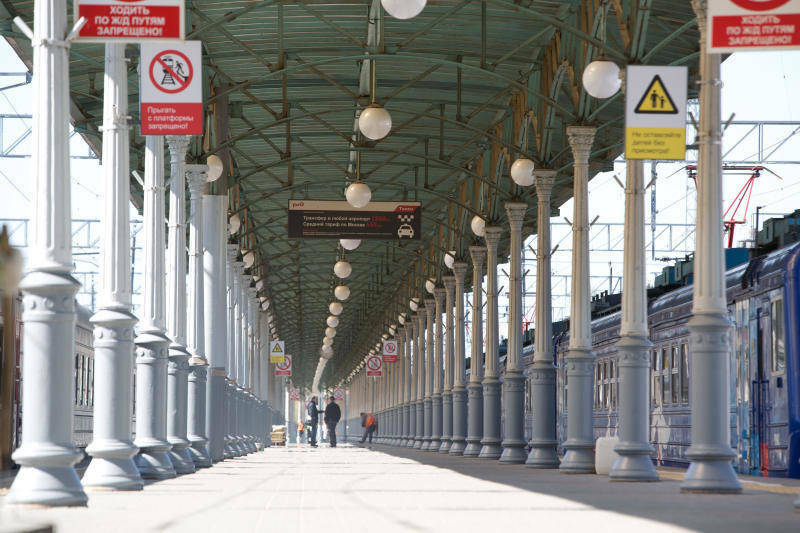 Check http://pass.rzd.ru/main-pass/public/en for current fares. High-speed Aeroexpress trains are connected with metro stations, travelling without stops, starting every day at regular intervals from 6:00 to 23:30. 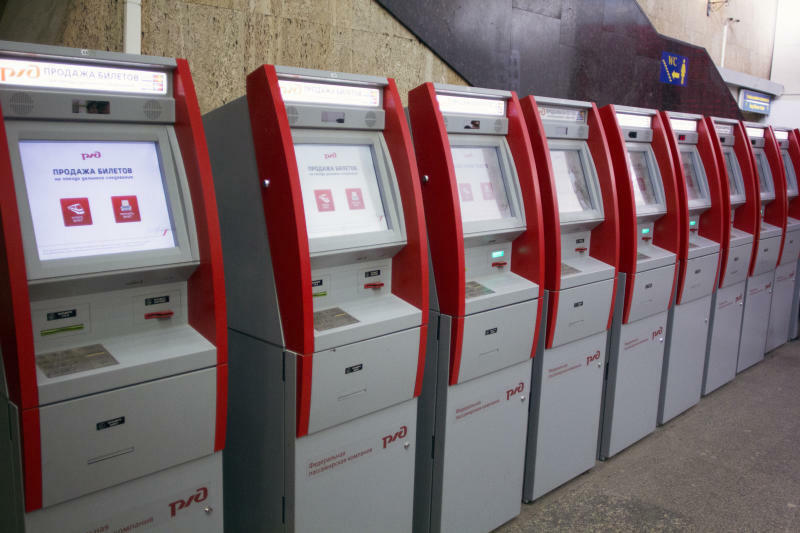 It is possible to buy a ticket at a ticket office or using an automatic self-service terminal that accepts both cash and bank cards (Visa, MasterCard), as well as via the web-site at https://www.aeroexpress.ru/en. 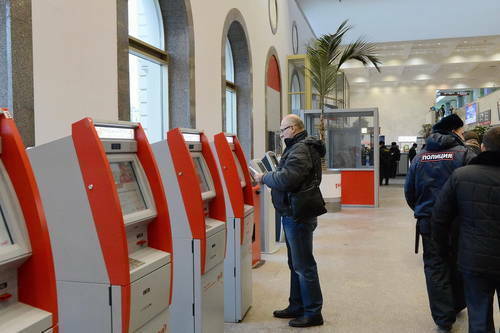 Automatic self-service terminals support 5 foreign languages: Chinese, English, French, German and Italian. 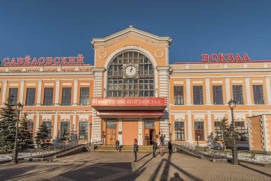 The ticket price is RUB 500 for a one way ticket and RUB 1000 for a return (round trip) ticket. When buying online you will get a discount: RUB 420 and RUB 840 respectively. 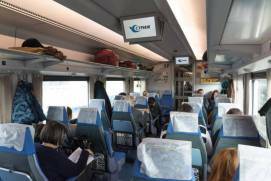 Free Wi-Fi is available in trains. 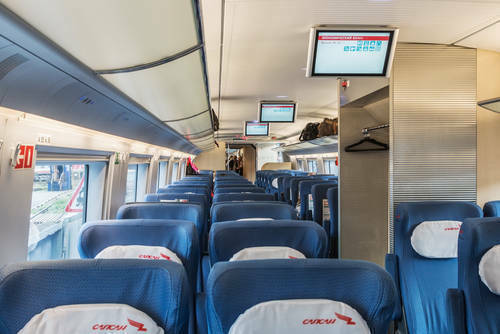 Aeroexpress trains and ticket selling machines are easy to recognize. 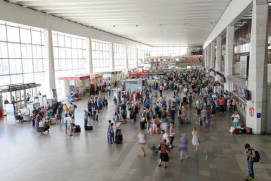 In each airport there are clear navigation signs guiding you to the trains: follow any of these direction signs “To trains”, “Train to Moscow” and “To Aeroexpress”. 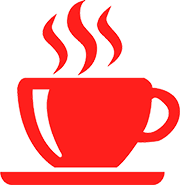 Many of them are in a distinctive bright red color. 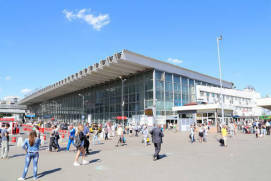 The following Moscow airports map shows the location of Moscow airports and Aeroexpress routes from each airport. This is the best way to travel within a radius of 100 km from Moscow. 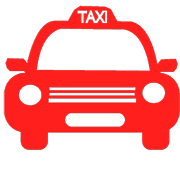 A taxi ride would be too expensive and traffic jams will make its duration unpredictable. Bus travel in the Moscow region without the knowledge of the Russian language is not advisable. 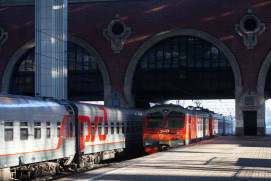 The price of a commuter train ticket varies from 50 to 350 rubles, depending on the distance. This is very cost-effective. 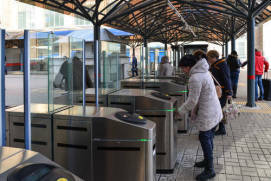 Individual tickets on commuter trains are of two types: one-way and return. 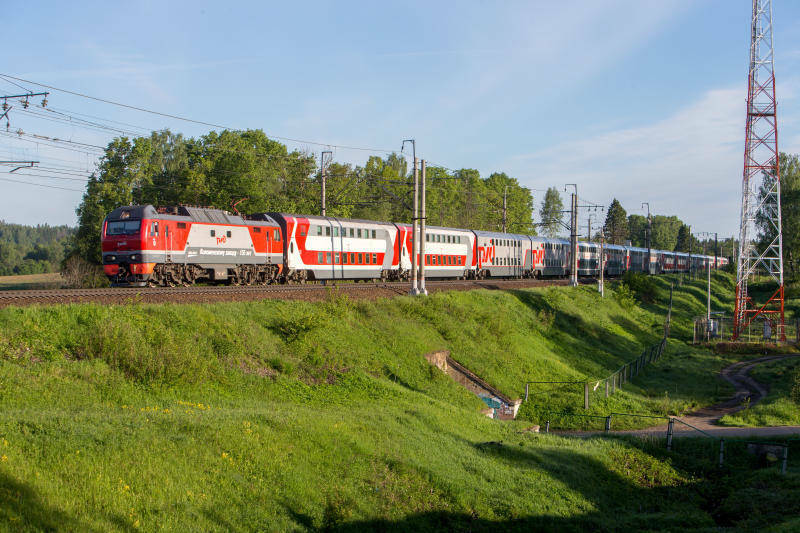 A one-way commuter train ticket is valid for one trip for the date specified in it and for 1 hour the following day. 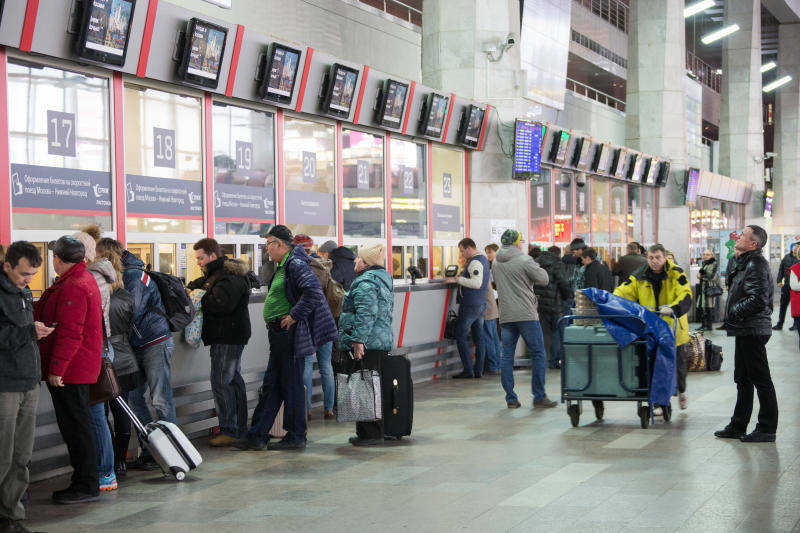 A return ticket in Moscow commuter trains is valid until the end of the next day, excluding weekends and holidays. That is, if you buy a return ticket on Friday, you can use it to go back as late as on Monday. 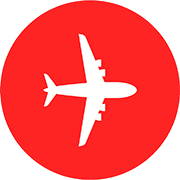 You can purchase a ticket valid for multiple trips (from 10 and up), or for a certain period of time (from 5 days and longer). 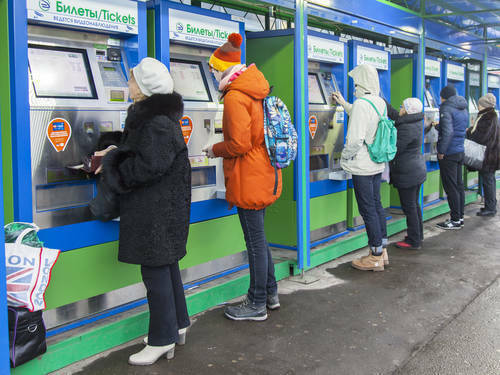 If you are going to travel a lot in the Moscow region, these tickets can save you a lot of money, but make sure to carefully study the limitations on them. 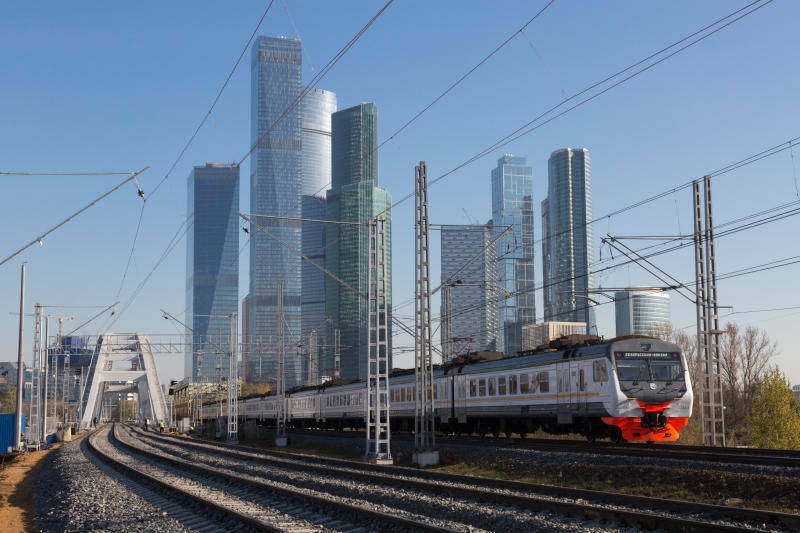 For one thing, they vary in allowable travel distance from Moscow: up to 25 km, up to 60 km, etc., therefore the difference in price may be substantial. 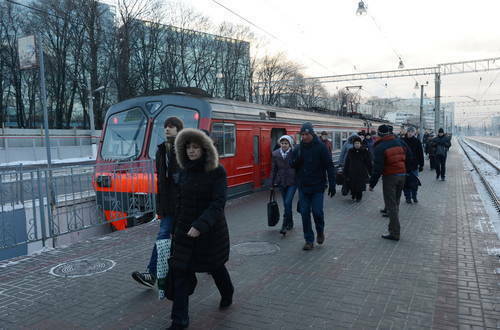 Avoid travelling during peak hours: from Moscow — between 17.30 and 20.00, to Moscow — between 7.30 and 10.00. 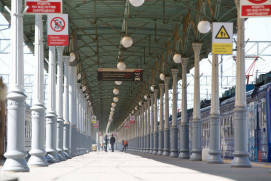 Also avoid travelling late at nights, when commuter trains and platforms can be almost empty and unsafe. 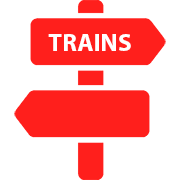 Trains halt at intermediate stops only for a brief moment, so get ready in advance to get off at your stop quickly. Keep the ticket until you leave a railway station: there are fare inspectors and turnstiles at entrances and exits. 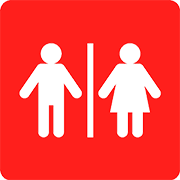 Toilets on trains are not available in each car and may be locked or out of service. It is better to use one at a station prior to your trip. More information on Moscow taxi on our website — TAXI in MOSCOW. 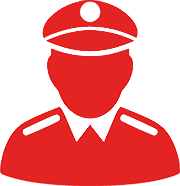 At railway stations you may be approached by illegal taxi drivers, even though they may be wearing badges and ‘taxi’ signs. Do not use their services. Use only licensed taxis with yellow vehicle registration plates and orange lights on the roof, waiting at the special stand directly in front of the station. Three stations — Yaroslavsky, Leningradsky and Kazansky — are located within a five-minute walk from one another. However, a taxi driver will be only too happy to charge you for a transfer between them.